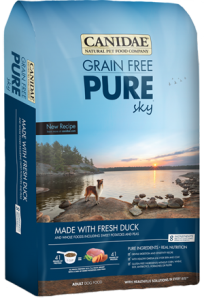 Nothing less than custom supplements, high fortification levels and tri-meat proteins make Eagle foods "super premium". 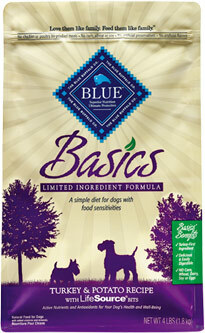 This means maximum health for your dog. 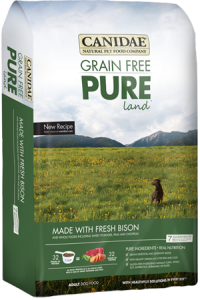 The soybean meal and corn-based grocery store foods meet minimum standards. 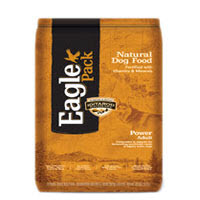 Eagle Pack Power Adult Dry Dog Food far exceeds industry standards. 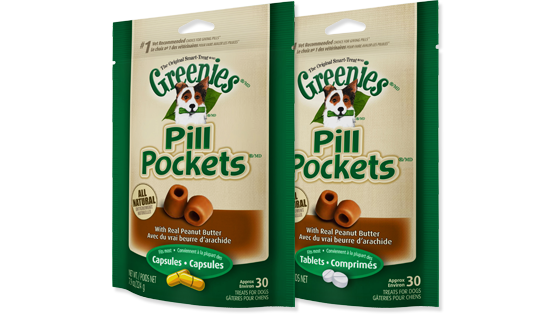 Formulated for active adults as well as the active hunting/working dog and for dogs recovering from surgery or from a depleted condition.